The Galway Tent Blog: Zell Sells For $39 Billion. Zell Sells For $39 Billion. Billionaire mogul Zell sold his massive residential and commercial real estate empire in 2007 for $39 billion. 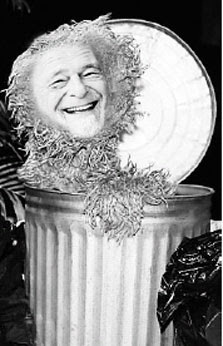 Zell has placed his waste-to-energy bet on one New Jersey company, Covanta Holding, which is up more than 23 percent in 2007. It seems the Waste-To-Toxins (WTT) industry is not effectively monitored anywhere, especially for deadly PM2.5 & PM1.0 particles, nor for Dioxins which are only checked for a few hours each year. German chemical companies, including IG Farben, aka BASF, and BMW, Daimler Benz and Porsche appear to strongly cripple effective European legislation on toxins generators such as incinerators. UK Does Not Monitor PM2.5's: Deaths Increase. Covanta, Florida: A Decade of Lawsuits. 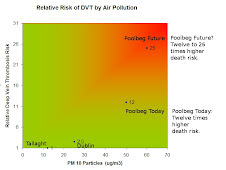 DONG Would Not Choose Poolbeg. Property Report - An example of DCC Credibility. 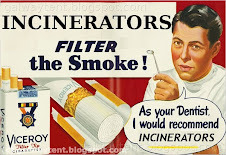 Incineration Means 300 Deaths in Dublin?